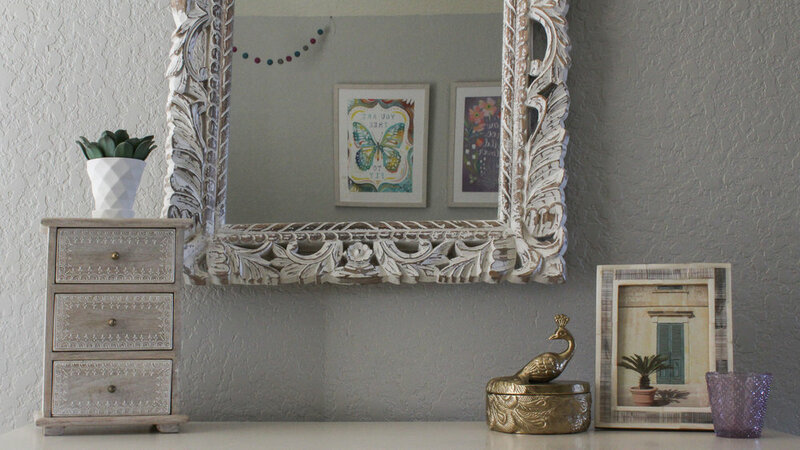 The big day is finally here...in just six short weeks we've transformed my daughter's bedroom into a boho-chic tween retreat. 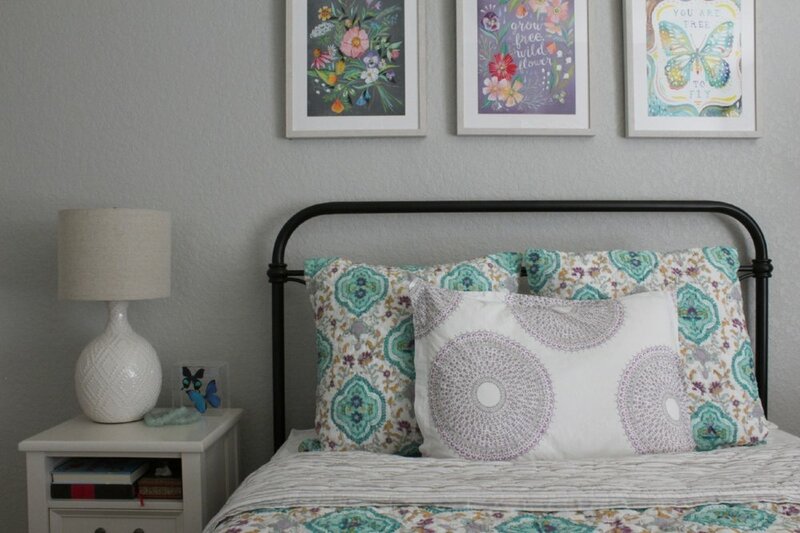 I'm excited to share this One Room Challenge bedroom makeover reveal with you today. 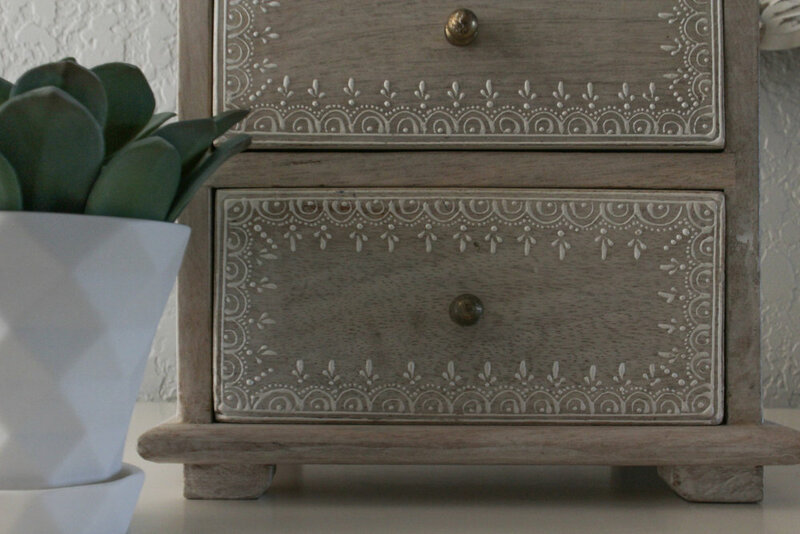 If you're new to my blog, I’m so happy you've stopped by! 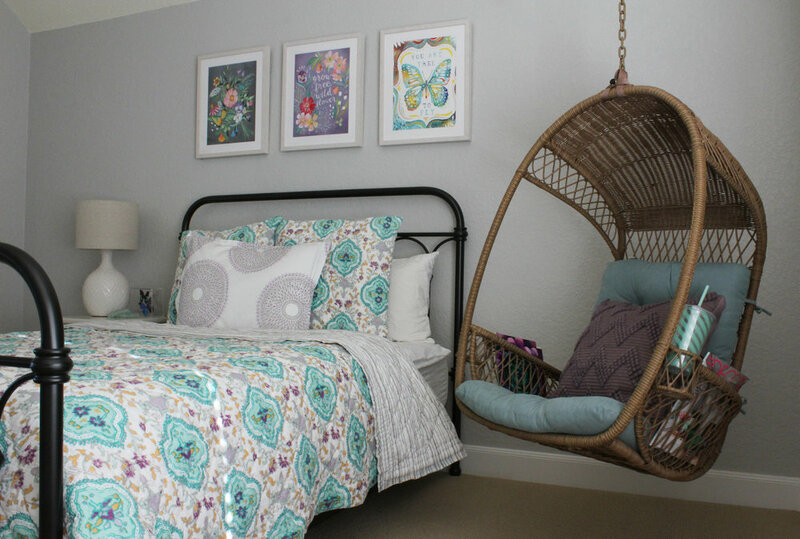 I’m Renee Yee, an interior designer in San Antonio, Texas and the mom of 3 busy kids. 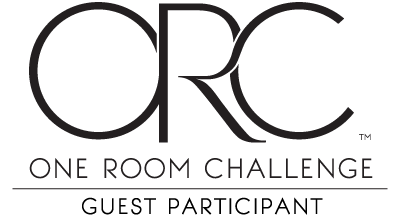 This is my 2nd time participating in the One Room Challenge as a guest participant. First, let's revisit the ORC process and how it all works. 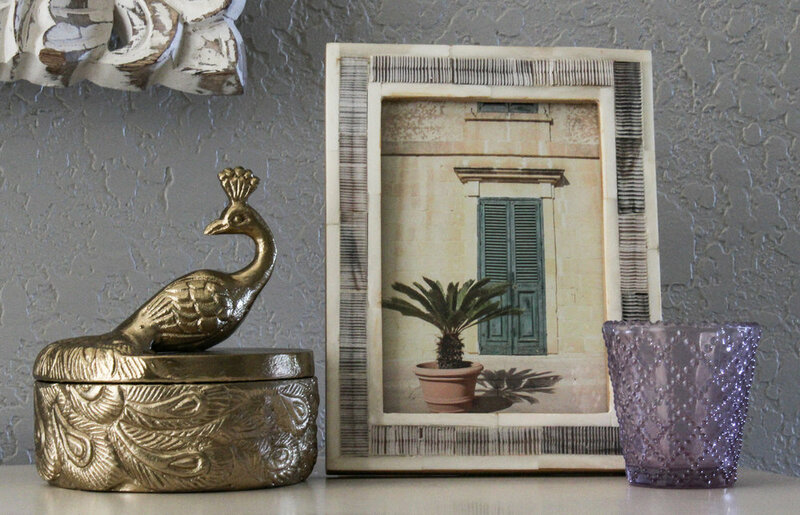 The One Room Challenge is a six-week design event hosted by Linda of Calling It Home and House Beautiful where participating bloggers make over a room. Participants share the progress of their makeovers each week and at the end of the six weeks, all of the hard work is revealed! That is where we are today. Before I share the after let's take another look at where we started. Remember this style-less space? As an interior designer, I'm so embarrassed to share this dull mess. 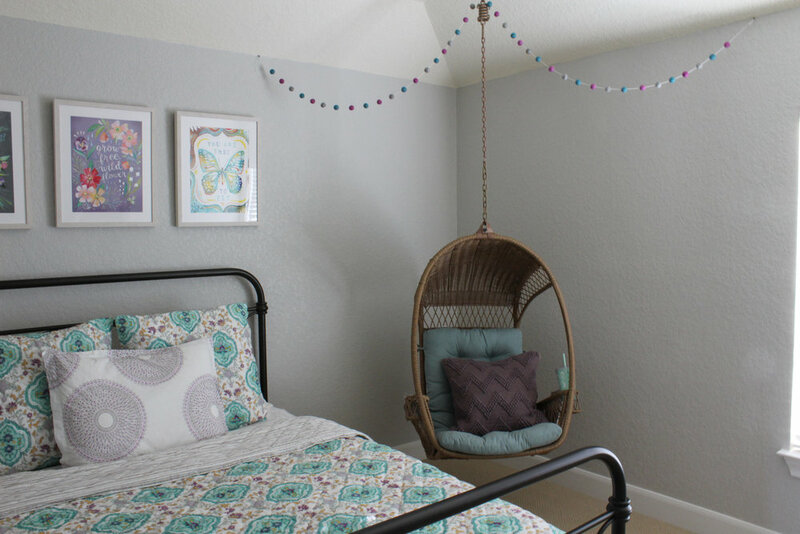 But thankfully this challenge pushed me to finally create a room for my daughter that truly fit her style and infused the space with some youthful energy. So here goes with the after pics!! You might be wondering why I have just one of the purple shams on the bed, well that would be because the bedding company only shipped me one, dispite me ordering two and the other one isn't expected to arrive until tomorrow. You may also notice that there is no window treatment, as expected we couldn't pull that together in time. It will probably be several more weeks before I have that it. Those butterflies are a treasured souvenir from a recent family trip to Key West. My girl doesn't like to spend her money, but she handed over quite a chunk of change for these beauties. I'm so glad I could showcase them in her new space. 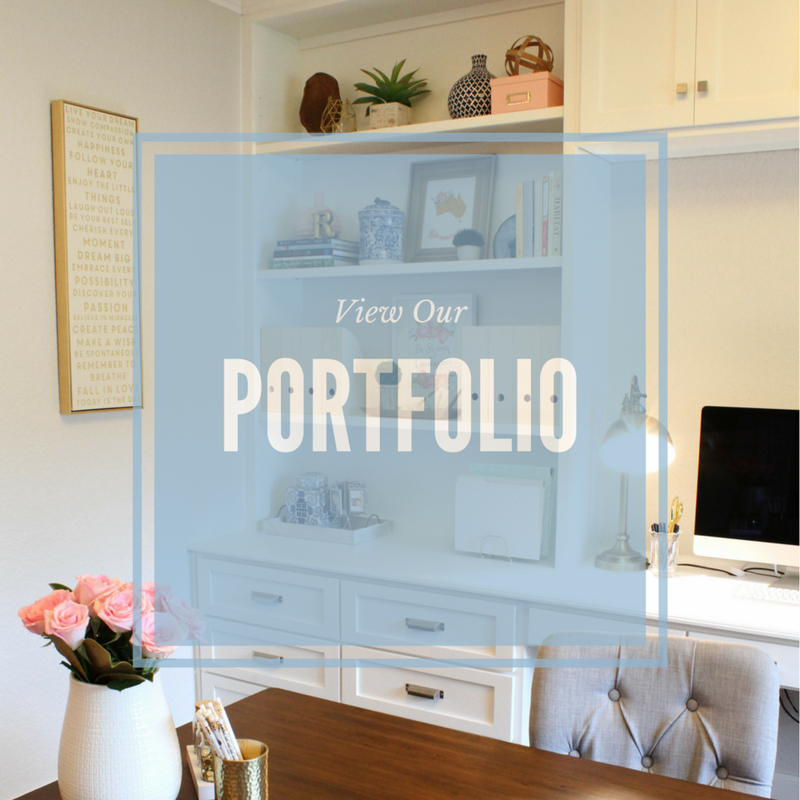 Could you see a space like this in your home? We can help make it happen. Pop over to the contact page and let's chat about how we might help you achieve something similar. Lastly, make sure you head over to the One Room Challenge website for more amazing transformations...there's over 200 of them.